Are you a lover of the signature corn-in-a-cup? Do you have an intention to start your own food business or kiosk? Do you know that Daily Fresh is among the major names that offer snacks and drinks across the world? You might not know it but Daily Fresh is actually an international brand. It is one of the most popular and recognized F&B names in a very specialized segment. Not needing any large locations or space, Daily Fresh is consistently known as a kiosk outlet that offers some of the most recognized items. 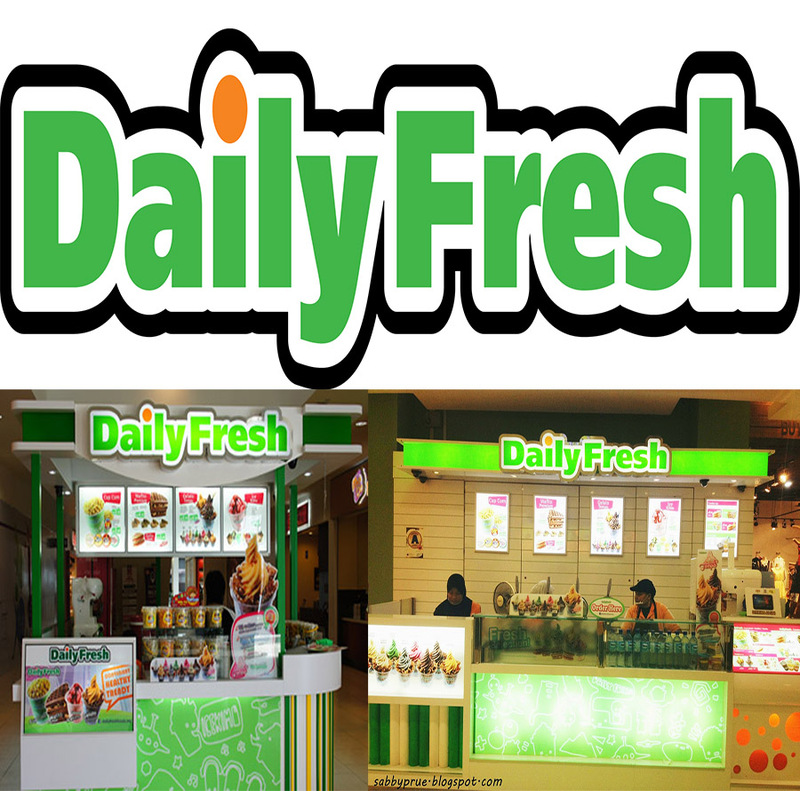 If you are looking for a good investment for franchising an F&B business, then Daily Fresh could be your ideal option. The main reason for this is because it does not require very high funding. Offering a variety of drinks and snacks, owning this business means you also have the access to one of the most renowned trademarks in the market. Customers of Daily Fresh appreciate the healthy offerings from this name. You will most likely see Daily Fresh at major shopping centres as the key to the success of this business is to be at high traffic and visibility areas. This is the very philosophy and practice of Daily Fresh where it is the same across the world including its branches in Singapore, Turkey, China and the Middle East. You can now join the growing numbers of Daily Fresh outlets globally. With more than 1,800 kiosks across the world, you can start this business with very low investment. There are 3 options to choose from. The first package (A) is the most basic to start. You will only need about RM5,500 for renovation and purchase of the equipment. If your investment is not that high, you can go for Package B which is about RM35,000 while Package C only requires RM15,000. There will be a 2% royalty fees which is derived from your monthly gross sales. This means that your initial capital startup will range between MRM45,000 and RM120,000 depending on the package and your location. You will be required to bear your own rental and overheads. Staffing is quite minimal as you do not need a lot of people manning the store. Starting out is quite fast where you will be trained on how to run the business, preparation of the foods and maintaining the business’ sustainability.